Is Mechanical Engineering at risk in Germany? Check our blog! With a turnover of 226.2 bn. Euros and approximately 6.450 enterprises, this industry stays by far the biggest industrial employer in Germany. Most of the mechanical engineering companies can be found in Baden-Württemberg, Bavaria and North-Rhine-Westphalia. Although “Made in Germany” machines still have a great reputation in the world, countries like China or the United States are catching up and becoming main competitors to the German mechanical engineering industry. Especially the Chinese competition is considered to be the main competitive threat to many German businesses. Another problem that the industry is currently facing is the “Brexit”. 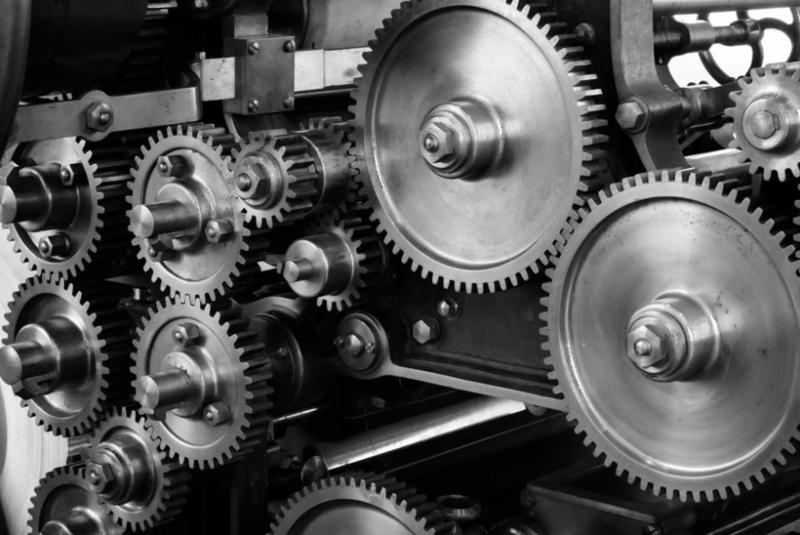 As the United Kingdom is leaving the EU, uncertainties arise in the mechanical engineering industry. One of the most significant export markets for the German machinery is the United Kingdom. Consequentially the industry is expecting a decline in orders deriving from the UK. Next to the decline in exports of German machinery, the Brexit might increase the development of new regulations and standards for machinery and trade. This is depending on the result of the Brexit negotiations between the United Kingdom and the European Union and whether the country receives will opt for a deal or no-deal. It is therefore necessary for German businesses to adapt to new regulations standards as soon as possible. As it is unclear how these will look like its important to conduct a that mechanical engineering companies conduct a risk analysis so they are prepared as much as possible. It is essential for German mechanical engineering enterprises to continuously work on their technology and develop innovations, in order to stay on top of the competition. Machinery services that are offered along their core products, are becoming more and more important and provide an additional revenue. next to their core machinery product will develop a crucial decision factor towards customers. These factors are an essential differentiator that makes a company to stand out from their competition. It is without a doubt that is is important for company to expose innovations, technologies and services to a large audience. 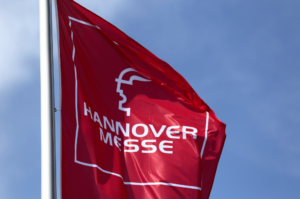 The Hannover Messe is an excellent location to do so. This yearly fair is one of the world’s most largest trade fairs in industrial technology. With an average of 220.000 visitors and 6.500 exhibitors from all over the world. The perfect place to connect with visitors with mechanical engineering companies. Maybe you are in need to travel to a client or maybe you are a visitor of the Hannover Messe looking for a mechanical engineering company. Either way, we have the perfect solution for you! Ever thought of flying privately and be at the location in a heartbeat for a fraction of the cost of a private jet? With Fly Aeolus you can fly directly to your destination while saving time and money. We will be delighted to have you on board, so for flight requests or for more information please do not hesitate to contact us at info@flyaeolus.com or call us at +32 (0)3 500 9082 , +31 (0)15 820 0999 or +49 (0)30 9789 6996.